Start taking classes at Universal Fitness and other studios! 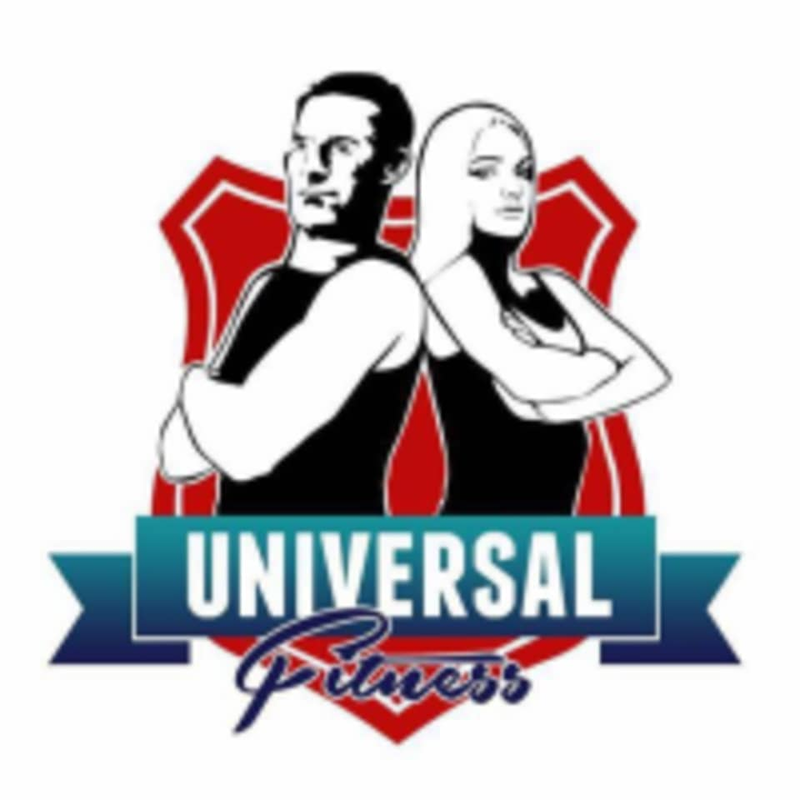 Universal Fitness is one of Dubai’s premier Fat Loss Specialists who works with men and women needing the right support with what to eat, how to exercise and unstoppable motivation. As a result, their clients are looking and feeling great with more energy and confidence than ever before. If you’re tired, stressed, bloated, out of shape and want to change your body, there is a solution. Try one of Universal Fitness's Bootcamp start working towards a fitter, healthier you! Make sure you eat a meal approximately 1 to 2 hours prior to your session for energy. Bring suitable footwear such as trainers. Bring a water bottle (with water!) and a towel. These Universal Fitness Bootcamps are held at Bay Avenue Park in Downtown Dubai. Awesome workout in the open fresh air! Sivu is a great coach!